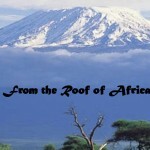 How can we capture for all of you the overwhelming experience we had as we celebrated our 25th anniversary of our arrival here on African soil. The best way to share with you is through pictures! Present for our celebration was Sister Mary Joell, the Superior General at that time. 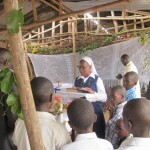 She put before the Provincial Superiors the Bishop’s request to have Sisters come to Africa and minister in Arusha, Tanzania. 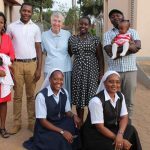 Sister Mary Shobana, the Provincial Superior at that time of Our Lady of Assumption Province, Patna, Bihar, India said yes and so began a story, a story that brought our first three pioneers to Arusha, Tanzania: Sisters Mary Aruna, Shobha and Thara. These sisters have been a gift and blessing to our Holy Spirit General Delegation. Probably one of the greatest blessings of the celebration was the presence of our dear Sister Mary Shobana. In 25 years so much has happened and we have every reason to be grateful and to celebrate…..and celebrate we did. We felt privileged to have both Sisters Mary Kristin and Sreeja with us. The special gift they brought was a blessing from our Holy Father Pope Francis for our 25th Anniversary of our arrival on the sacred soil of Africa. For our celebration 70 of the 71 sisters were able to be present and that was very significant. 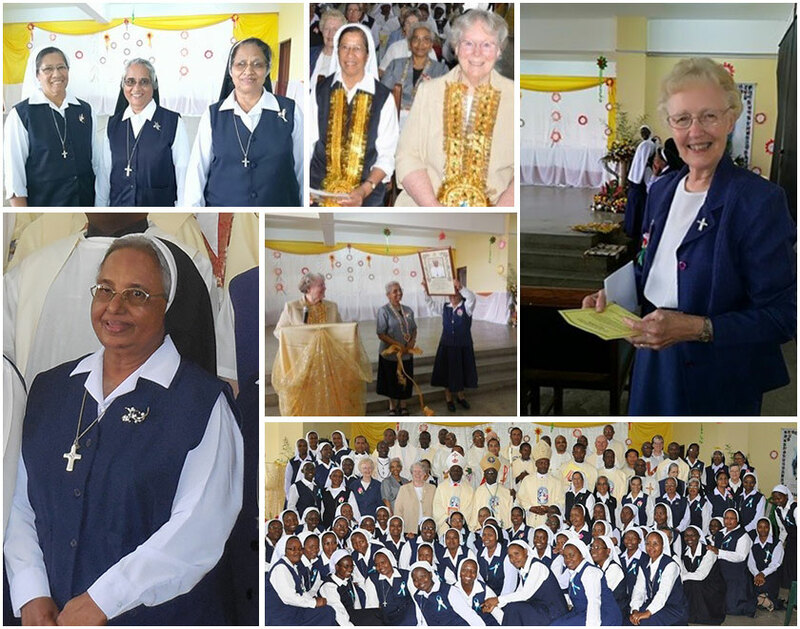 We also took the opportunity to celebrate the Golden Jubilee of our dear Sister Mary Kristin and our pioneer Sister Mary Aruna. With 30 priests present and three Bishops, we had a grand celebration. The dancing, singing, clapping, and programmes were all very evident. We pray God’s continued blessing on each of us and on our entire congregation as our delegation continues to grow and flourish as one Unit of Tanzania, Uganda and Kenya.